Oh MY GOD! 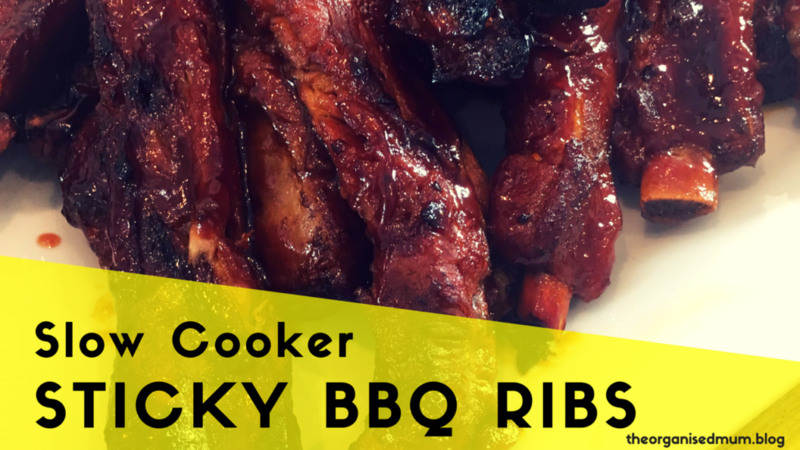 These BBQ ribs will totally ROCK your world! So easy to make and so so so tasty! Next Post Save Money On The Food Shop! The Tricks That REALLY Work!